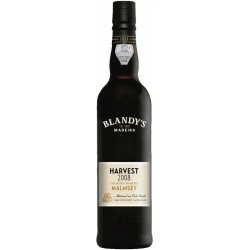 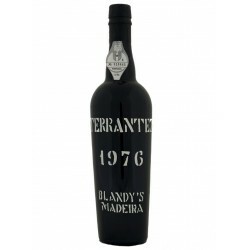 A light and delicate Madeira wine, with fresh aromas and nuts. 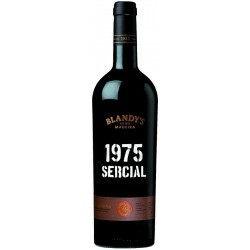 As it is dry, it becomes an excellent appetizer wine. Enjoy It is excellent as an aperitif but is also exceedingly good with creamy starters, fish dishes and Indian cuisine. 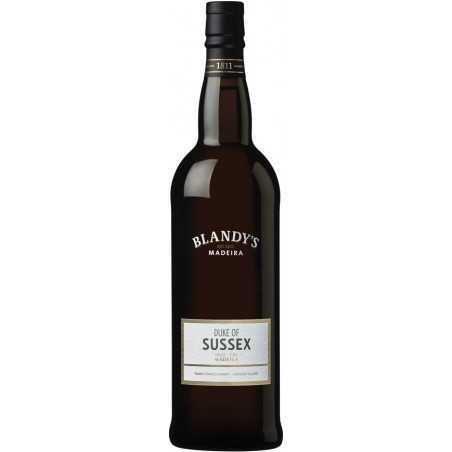 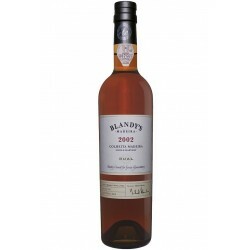 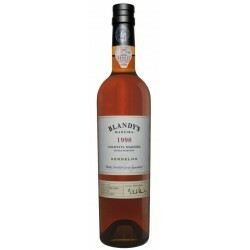 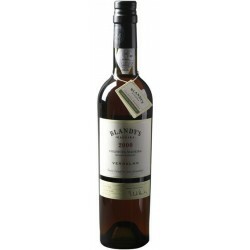 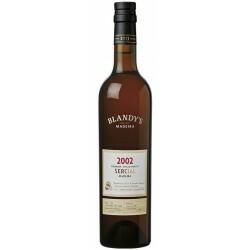 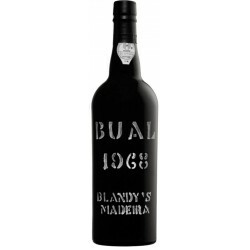 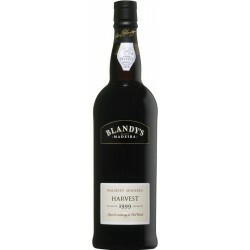 John Blandy, the founder of Blandy’s arrived in Madeira in 1808. 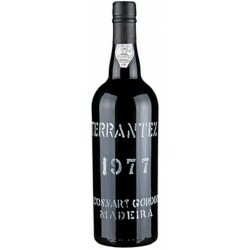 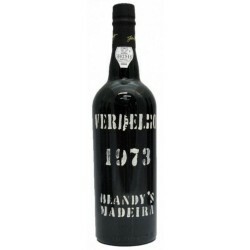 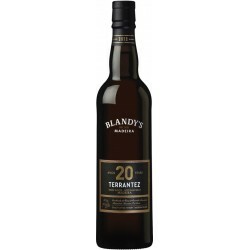 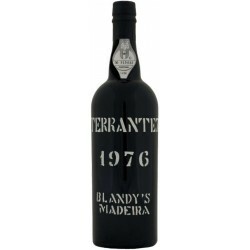 In 1811 he founded his own business as a wine shipper and general trader, with brothers Thomas and George, and started the production of the most famous and unique wine in the world – Madeira wine.